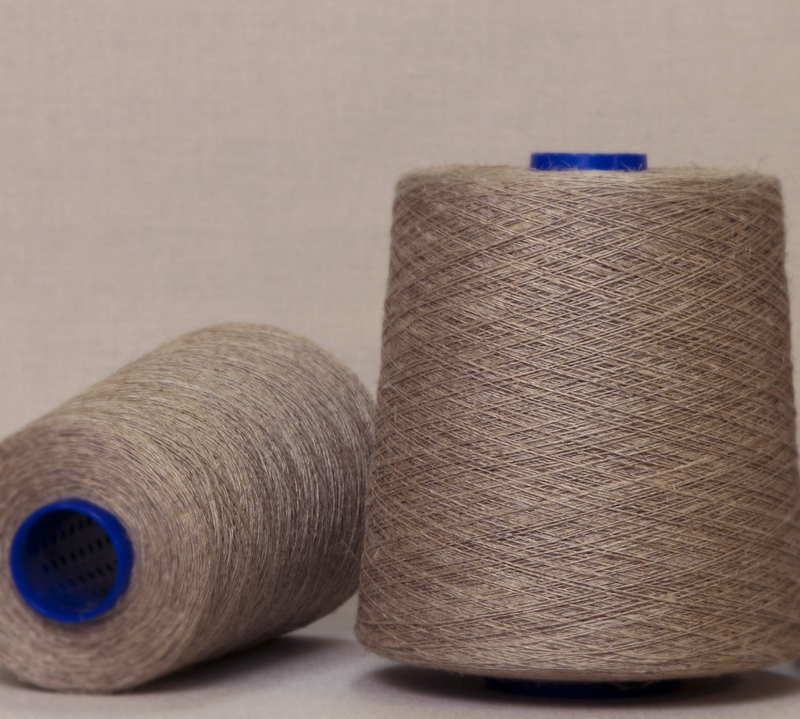 Between the grey and boiled yarn, the rove treated without chemicals, only with water, eco-friendly, energy saving solution. 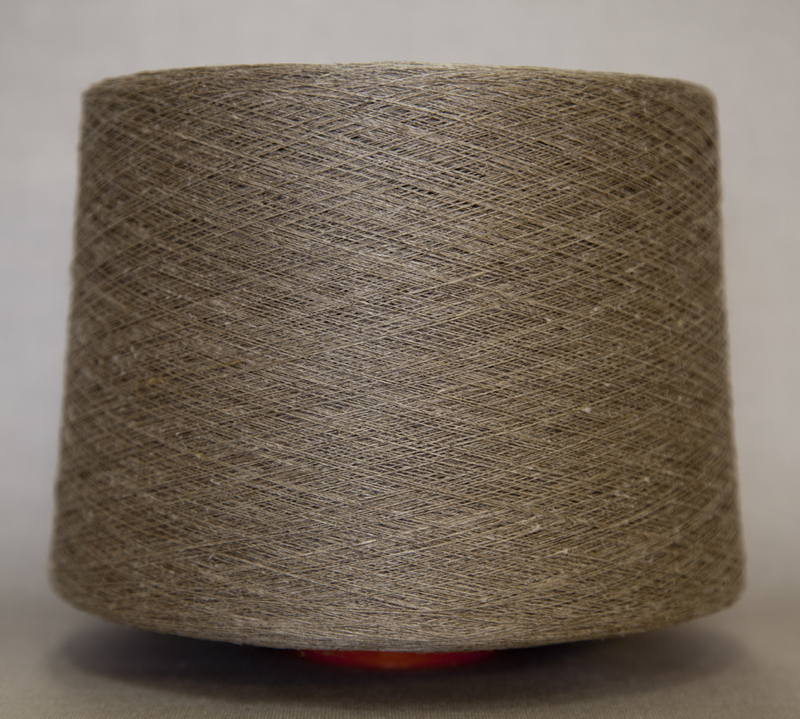 A half wet spun long fibre yarn with high weaving efficiency makes a tight and absorvant surface. 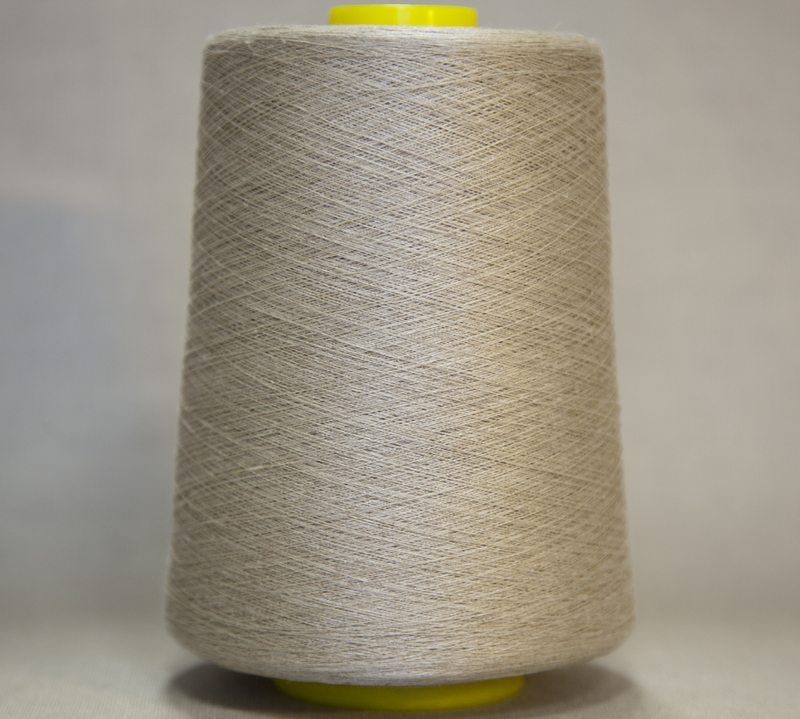 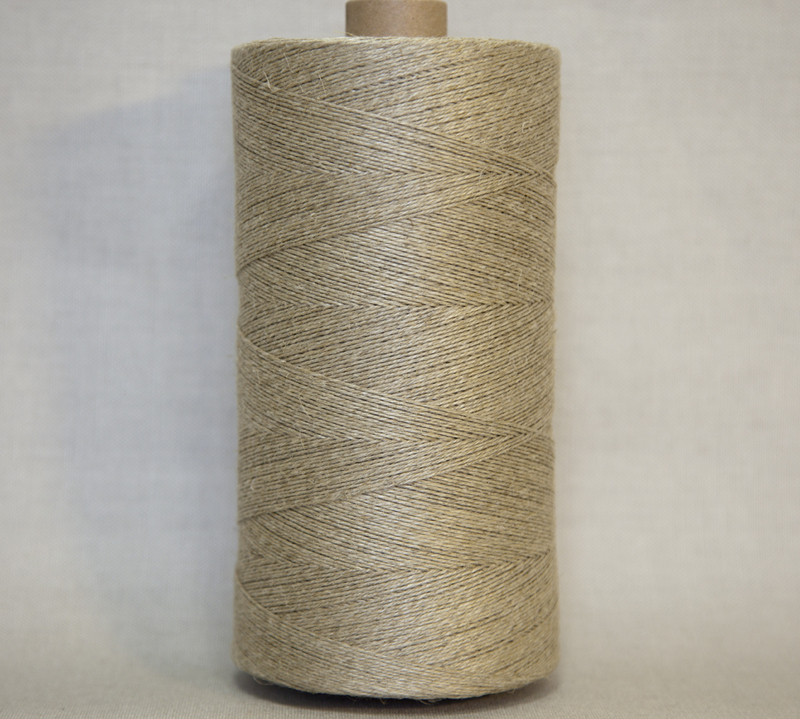 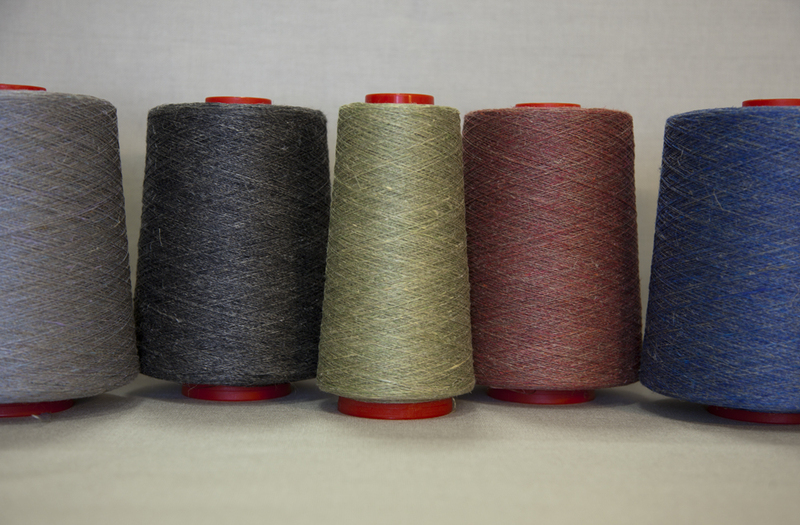 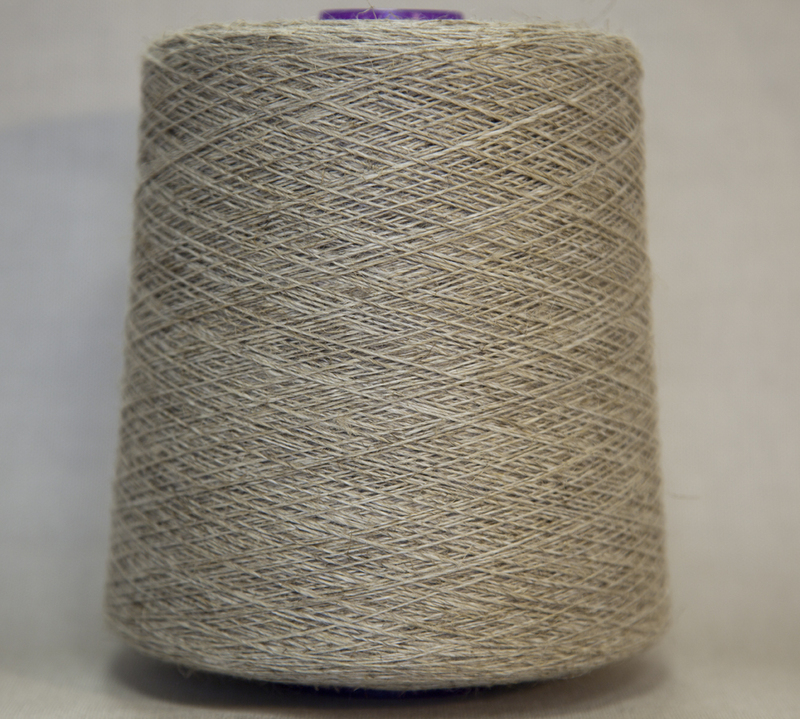 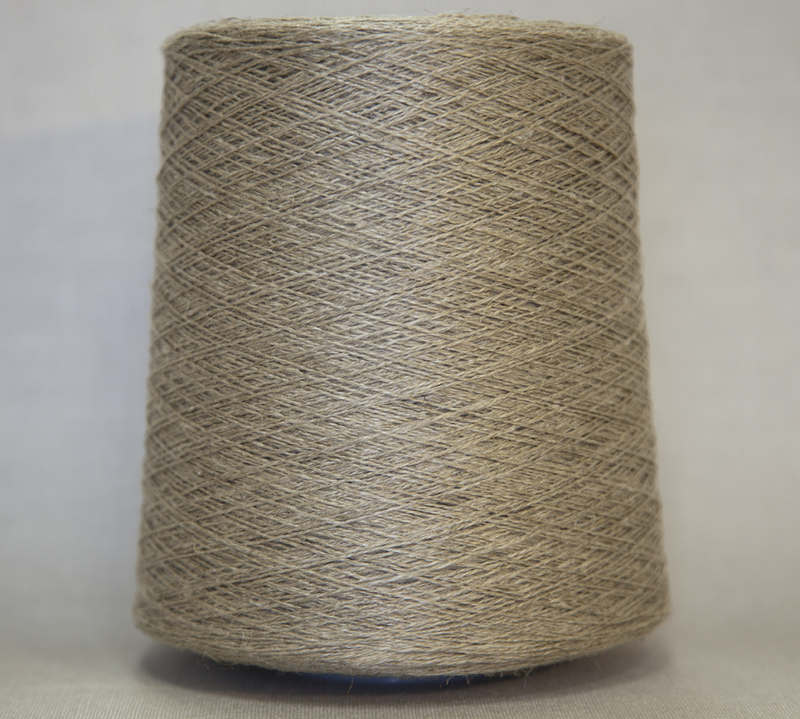 Line-tow yarn is a combination of long and short fibre, while improving the breaking strength with the long fibre, the short fibre keeps the linen look. 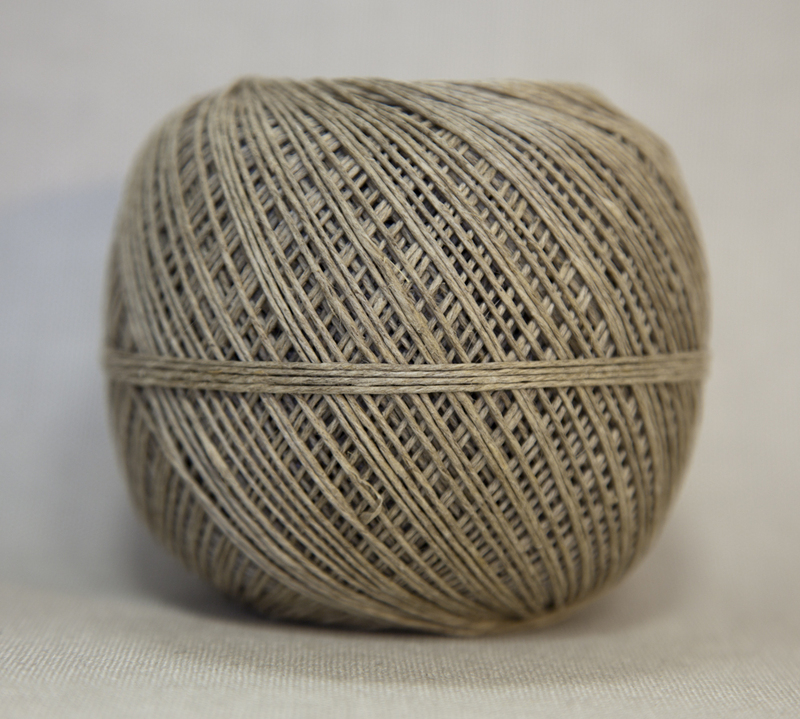 Carded yarn is rustic, slubs and uneveness, a typical linen look. 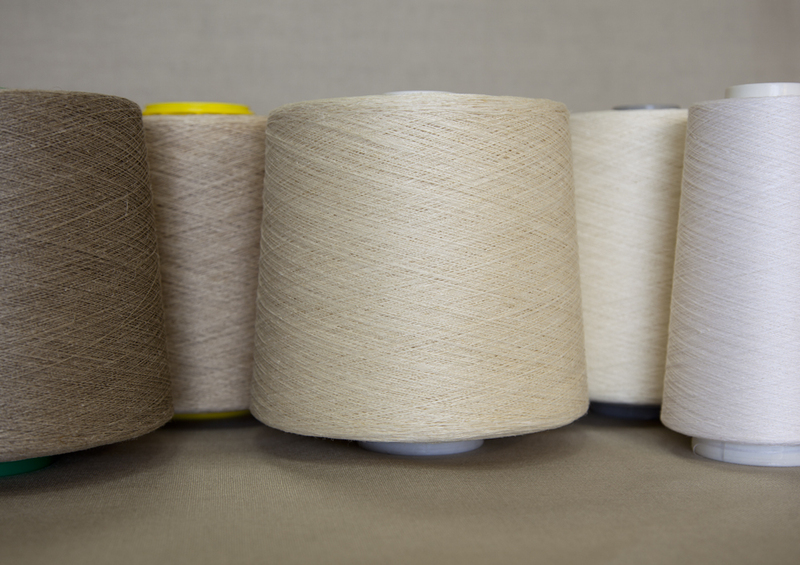 Large selection of individual recipes for boiling or bleaching of rove enables a large selection of yarn shades, traditional “cremé”, half bleached or optical white, darker of lighter boiled colour or the “special ecru”, the old fashion linen colour without dyeing. 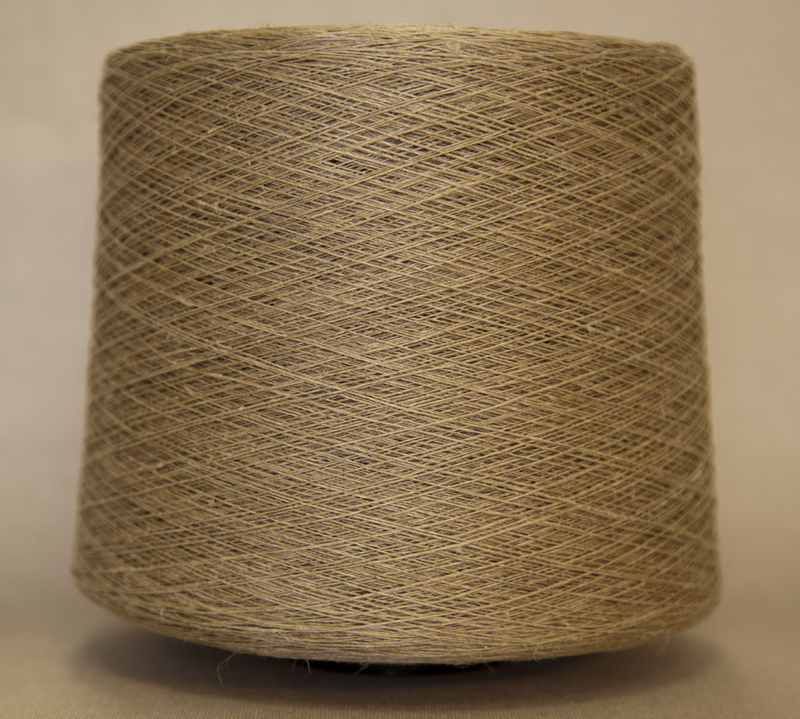 Yarn made of water retted flax, yarn colour old fashion “blond flax”. 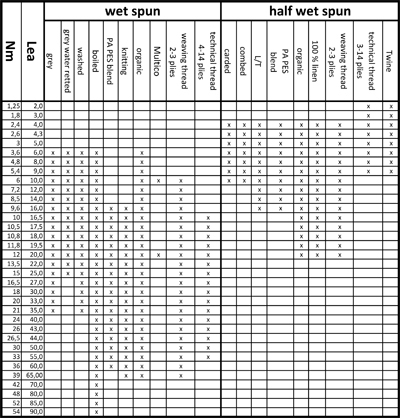 Classical wet spinning with hot water. 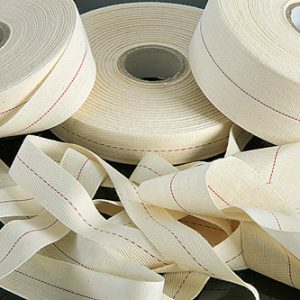 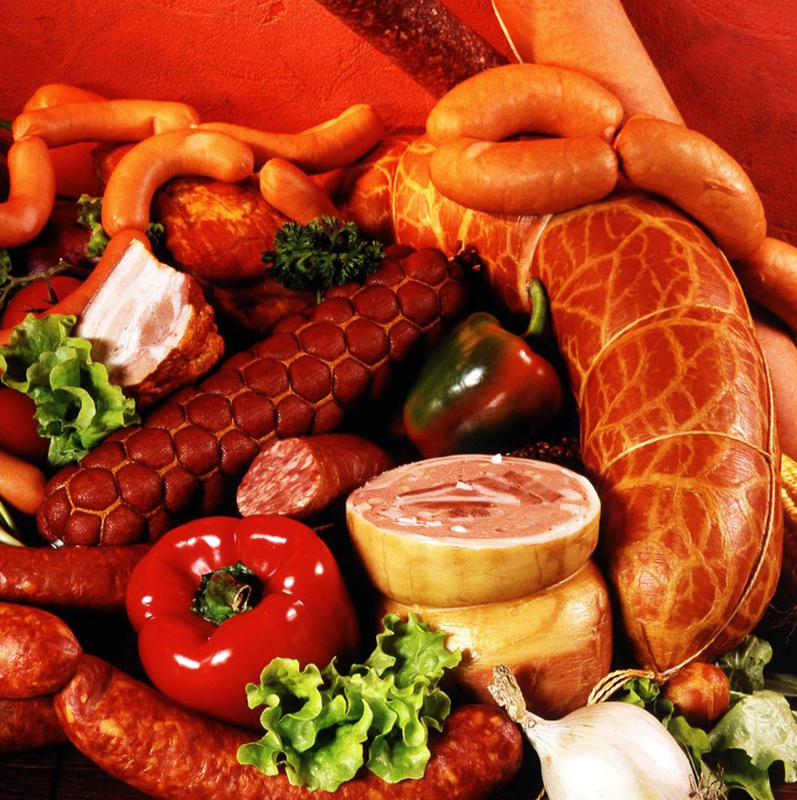 Frequently used for unique, traditional products. 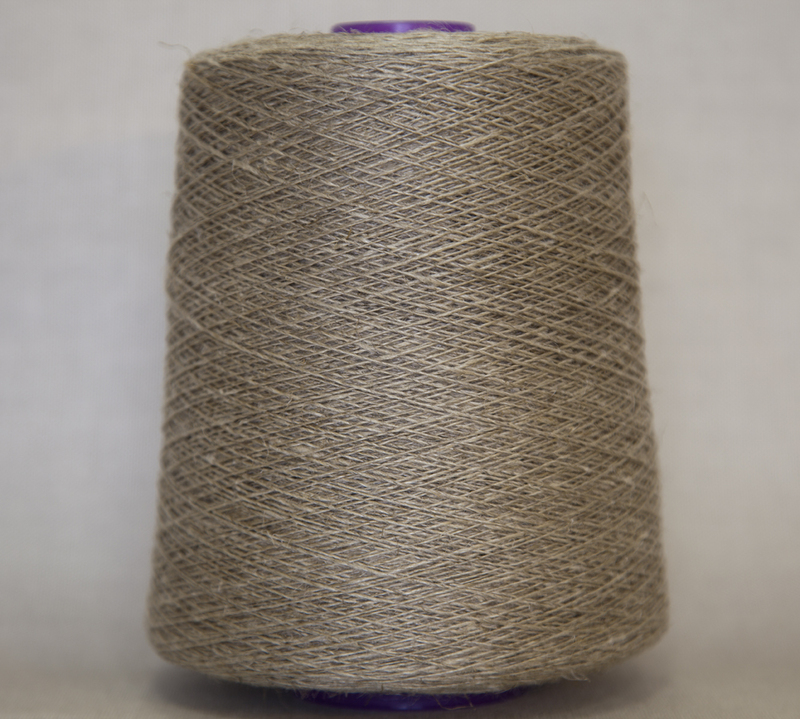 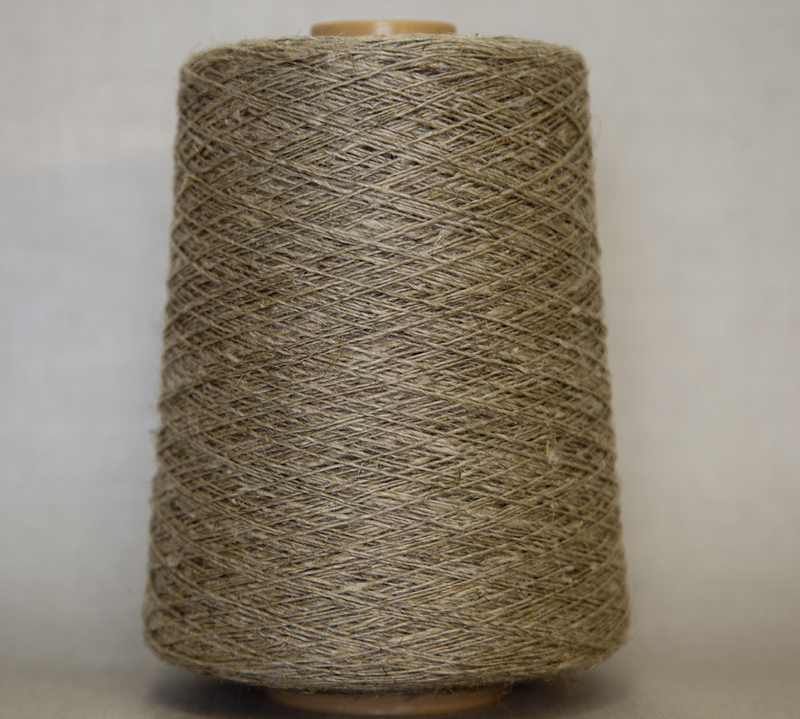 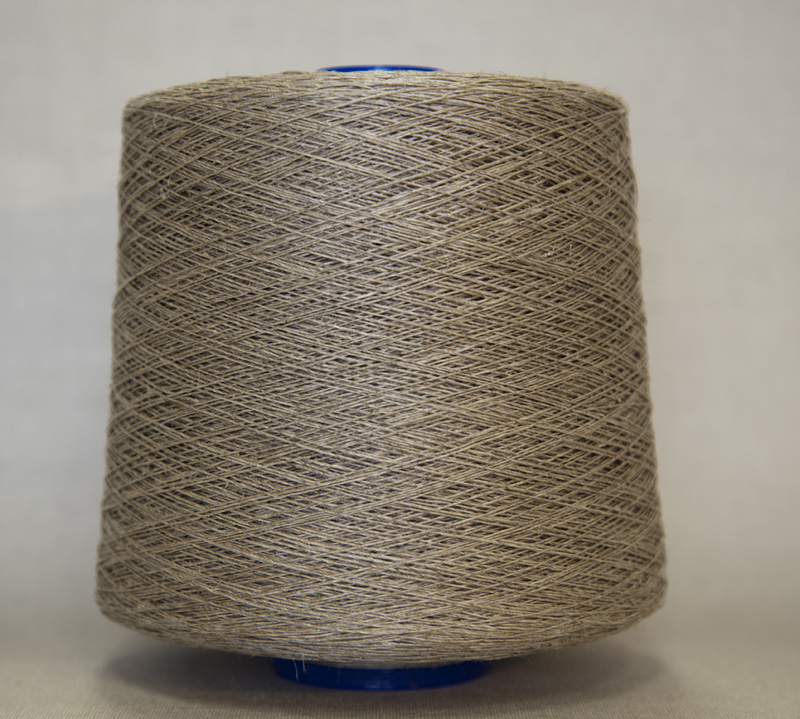 original mode of flax spinning, grey rove of 100 % long fibre wet spun. 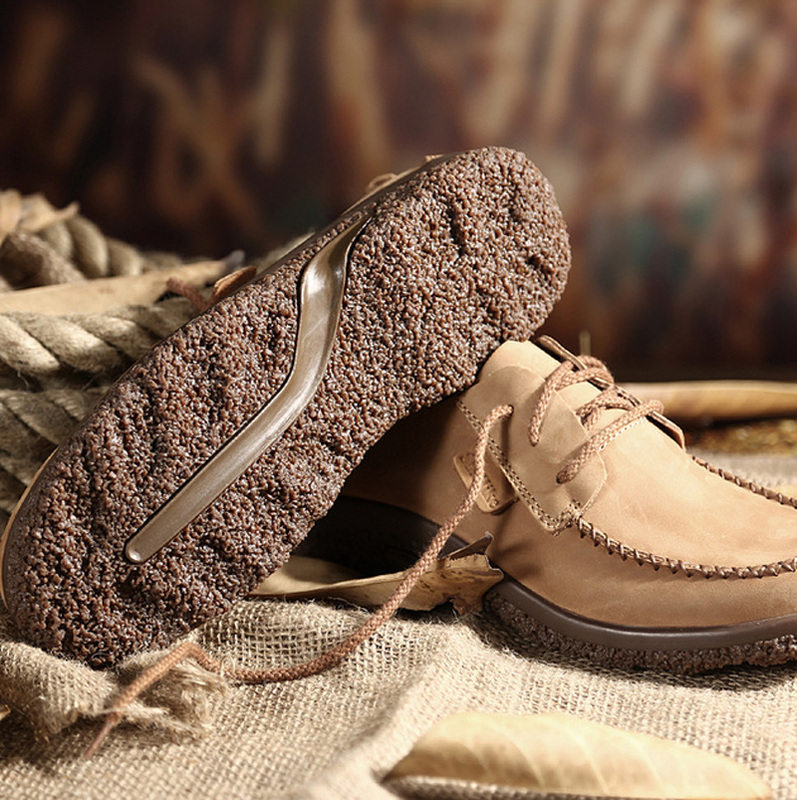 Mechanical treatment only, no chemicals, eco-friendly and energy saving production method. 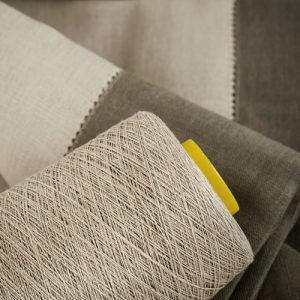 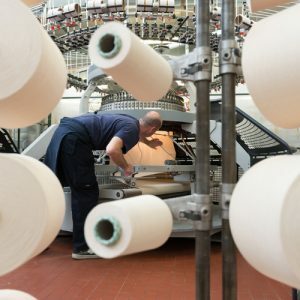 Linen and synthetic blends or linen and man-made fibre blends are made with a special technology enabling an even mixture of fibers. 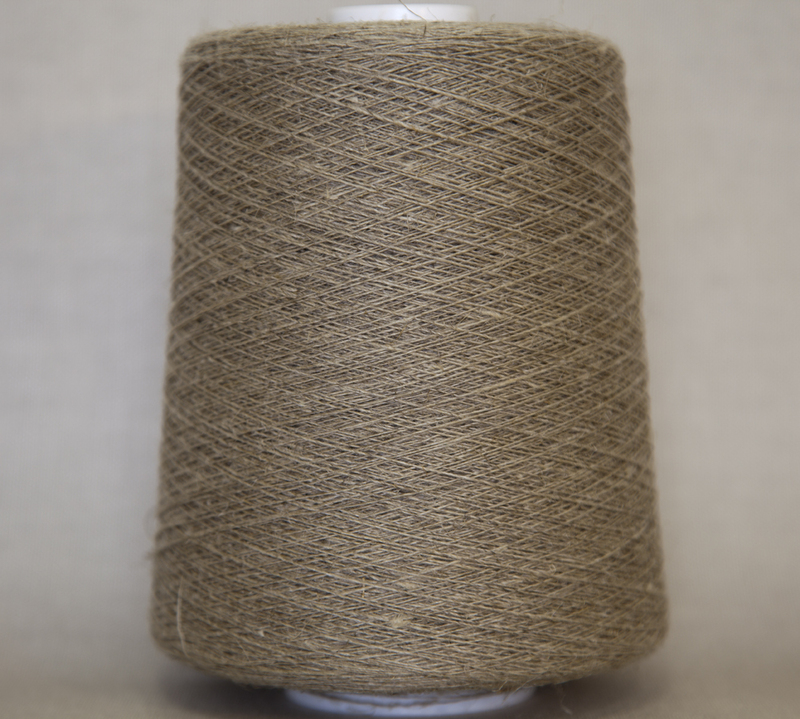 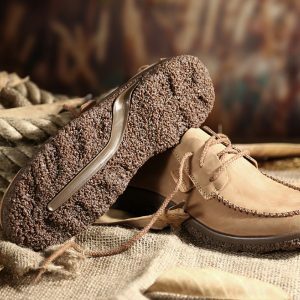 Flax proportion remains in majority, the synthetic or man-made proportion is between 5-33 %. 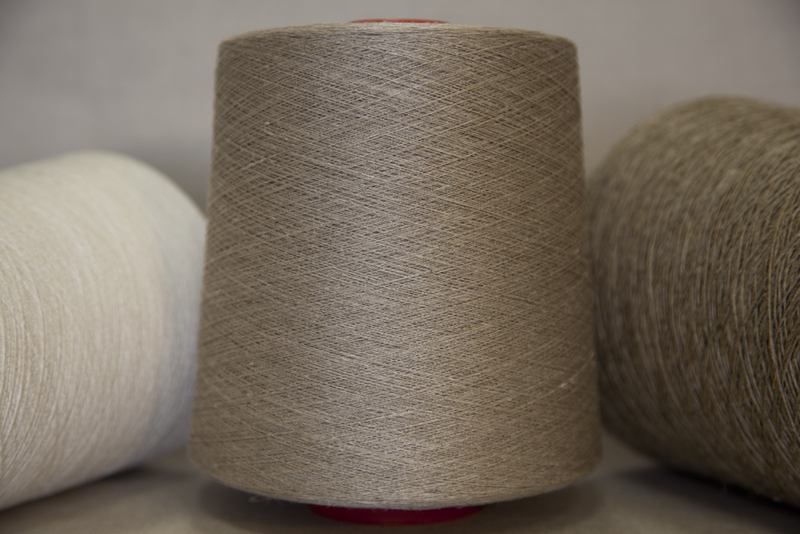 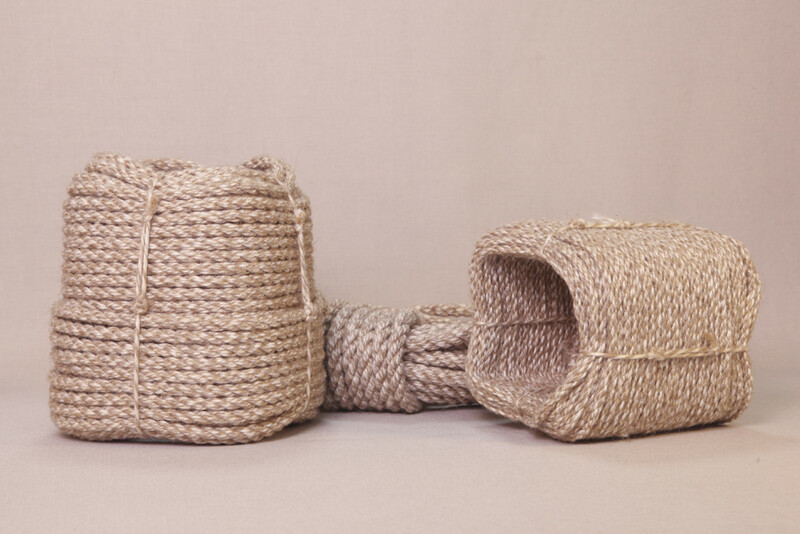 Wet spun yarn made of the blend of natural and dyed fibre, artistic colour variations for high segment products. 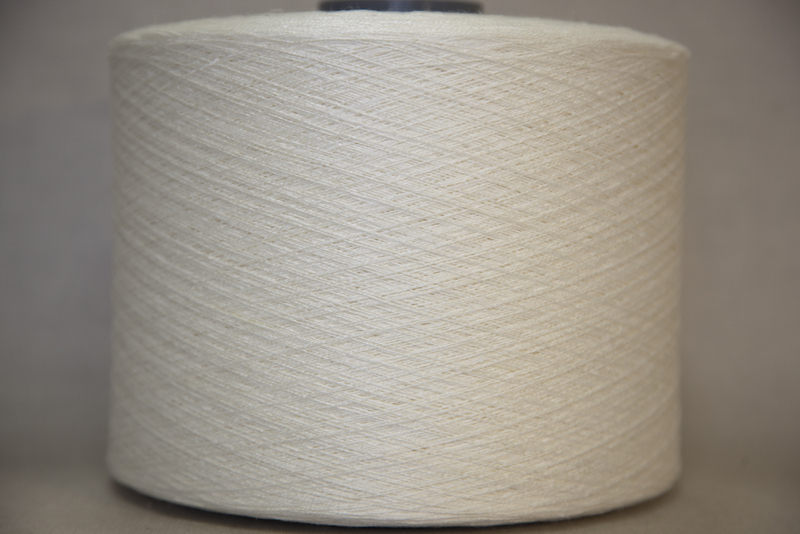 Yarn doubled and twisted for weaving, 2 or 3 plies. 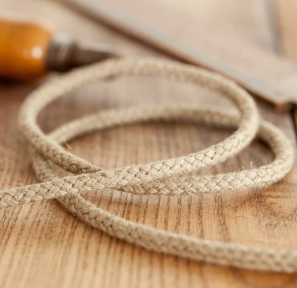 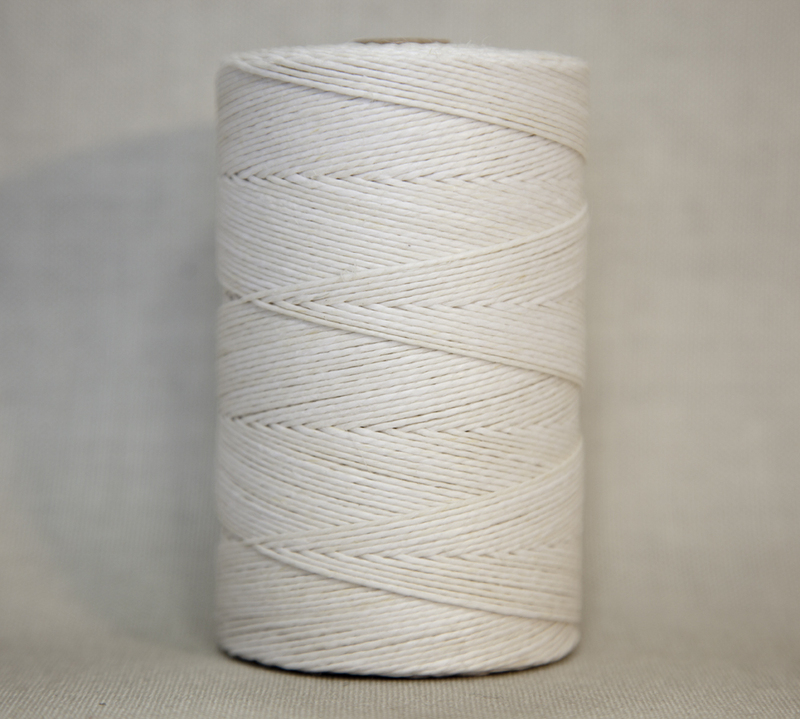 Thick white twine, made of carded yarn, polished, on balls or on small cones for food industry or hobby. 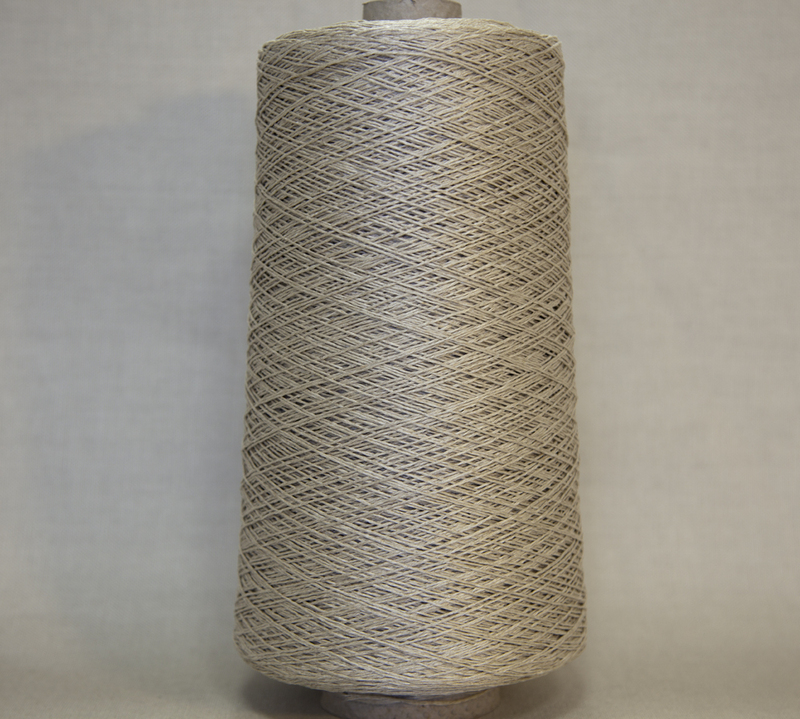 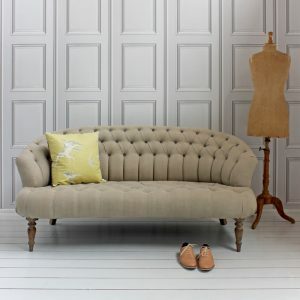 made of 100% linen, hand-made.